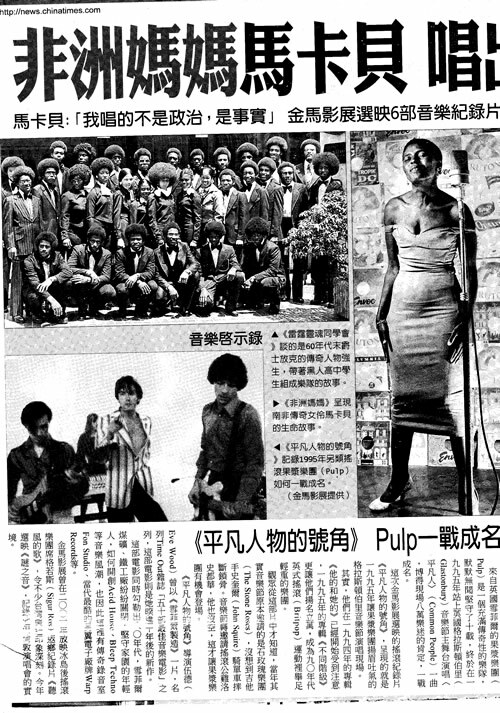 Below is a scan of Taiwan’s biggest broadsheet daily, The China Times 31.10.2011. On the back page of the newspaper is this piece on The Beat Is The Law and Pulp. 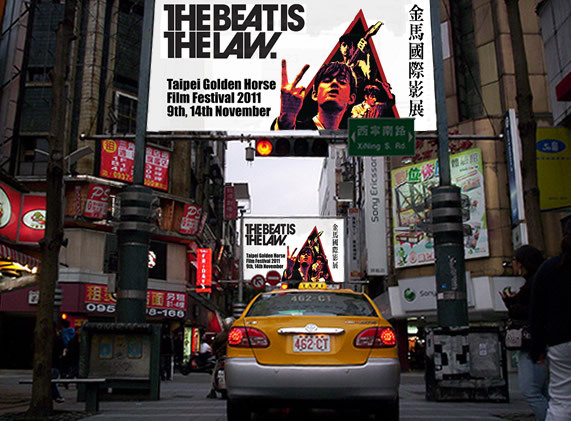 Spot the English music references amongst the Mandarin text!